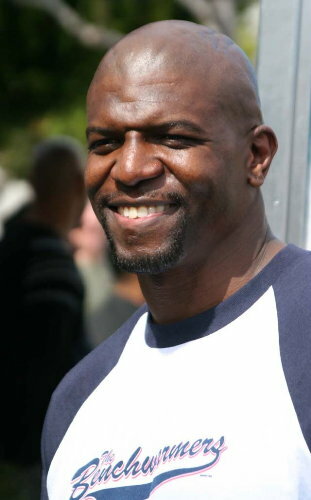 Terry Crews is an American actor and former football player, best known for his role as Julius Rock on the series Everybody Hates Chris. He also plays Nick Kingston-Persons in the sitcom Are We There Yet?, replacing Ice Cube from the movie version. This page was last modified on 12 October 2018, at 18:08.